Vista Storm has recently hired Giovanni Vlahos as an assistant director of coaching. 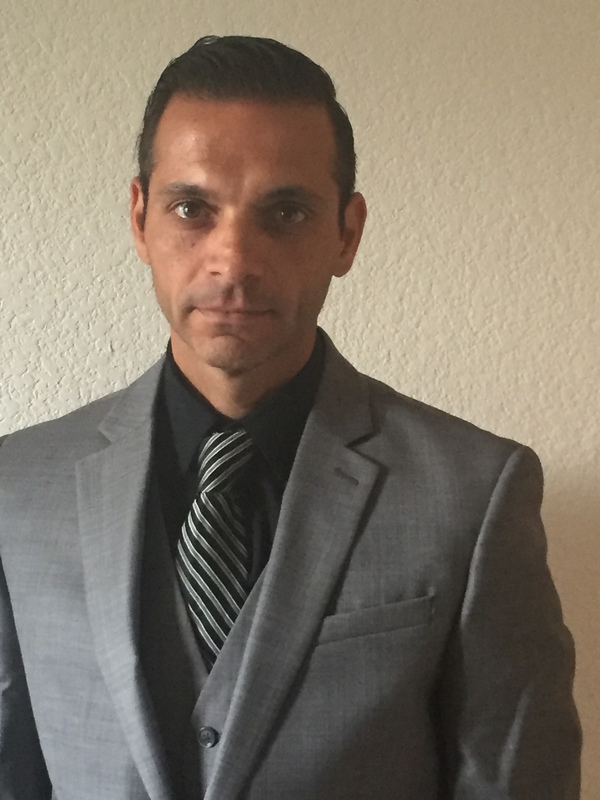 A United States Soccer Federation (USSF) “A” licensed coach, Giovanni has experience coaching at all levels of soccer, and will begin working with Storm immediately. "I'm very excited to join the Vista Storm family. I recently sat with DOC Hall and his vision for the club’s future is something that I am excited to be a part of. To hear that the player development is of high importance to the club was all I needed to hear. I look forward to becoming a part of the Storm family and even more, the Vista community." Giovanni began his career as a high school coach, then moved on to starting the men’s and women’s programs at USC-Salkehatchie. After this junior college stint he moved on to Greensboro College, and from there he moved on to work at Duke University, where he volunteered for three years. While at Duke, he was the Academy Director for Burlington Soccer Club. At BSC he worked with the club to develop their curriculum for 7-10 year olds. In North Carolina he also worked with coaching education and the Olympic Development program. In 2011, Giovanni moved to southern California with his wife. Upon arriving he coached at San Diego State University for a season and has been with the Del Mar Sharks. He also works for Cal South, within their coaching education, and he is also a scout for the Pro Plus- Olympic Development Program.